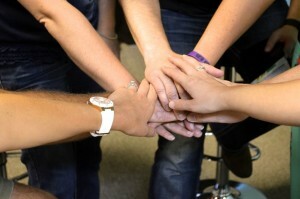 Every leader wants a team of rockstars: people who work hard, work well, and keep pace. But as we all know, people like that don’t exactly grow on trees. You have to weed out a lot of underperformance to find the achievement. Creating a dynamic team starts by making sure the right people are in the right place. But then it’s up to you as the leader to manage the team dynamic from there. So how does a leader develop a dream team? Start with you. The tone of an organization always flows from the top down. Set the standard high by being the kind of team member you want to have working for you. Add a sense of mission. People are much more motivated working towards something they feel is unique, something that matters and makes a difference in the world. Articulate to your team why your company offers your products or services and give them a mission to accomplish. Keep your eye on the prize. Clearly identify and quantify what your goals are, both for the company as a whole and for each individual member of your team. Communicate those expectations so everyone has a clear idea of what their focus needs to be. Stay accountable. Set timeframes and benchmarks for the projects and goals your team tackles. Unless there’s a sense of accountability in place, little progress will be made. Encourage decisiveness. 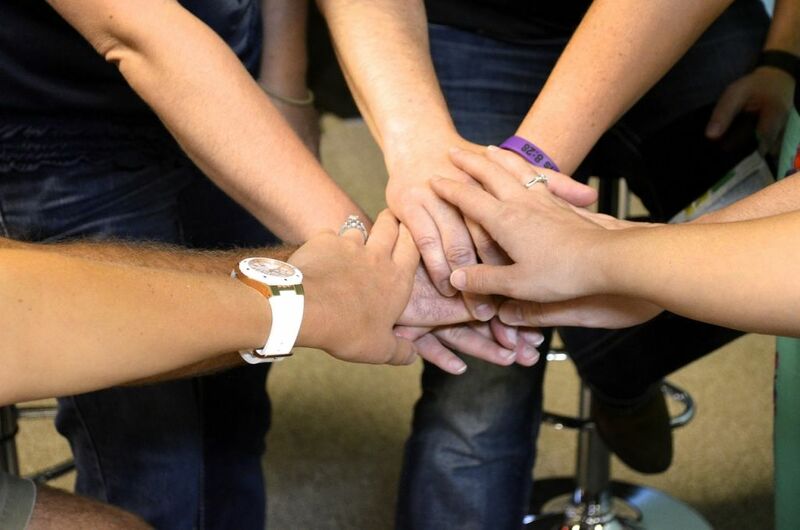 Empower your team by trusting them to make decisions without needing your final approval. Train them, correct them, and release them to act decisively. Practice positivity. When someone makes a mistake, be honest. Call them on it. Help them see how to do it differently. But then let it go, and don’t let little things become big things. Compliment good work. Creating an encouraging environment is a sure way to set a team up for success and growth. It takes time to build your dream team. Start by making sure you have the right people in the right place, but even if you’ve done that, it isn’t a guarantee that you’ll have an awesome team. The hardest work is in putting the right heart in your team. And once you’ve accomplished that, you’ll be an unstoppable force of driven people.